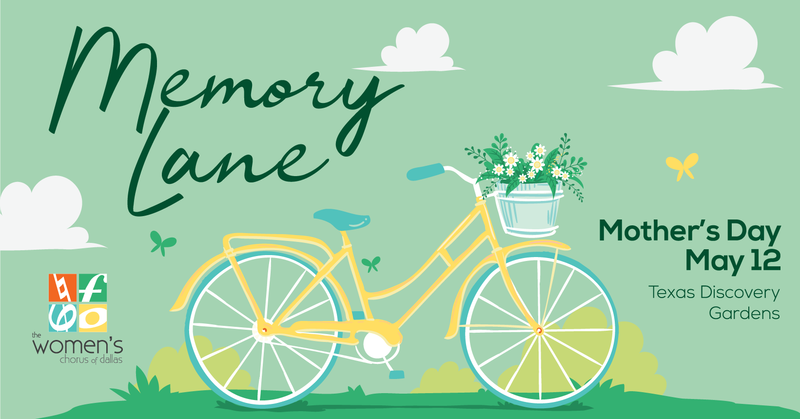 Relive old memories and make new ones with The Women's Chorus of Dallas (and their families) at Texas Discovery Gardens this Mother's Day! Two concerts conclude with a live butterfly release in the 2-story butterfly habitat. Programming includes excellent and engaging music to celebrate various aspects of the parenthood experience. Complimentary family photos available in the lobby with onsite photographer between 1:20-2:20 p.m.
12:30 p.m. performance is tailored for families with young children, with added interactive elements (50 mins). 2:30 p.m. performance follows traditional crowd-favorite format (60 mins). Admission to Texas Discovery Gardens included in ticket price.